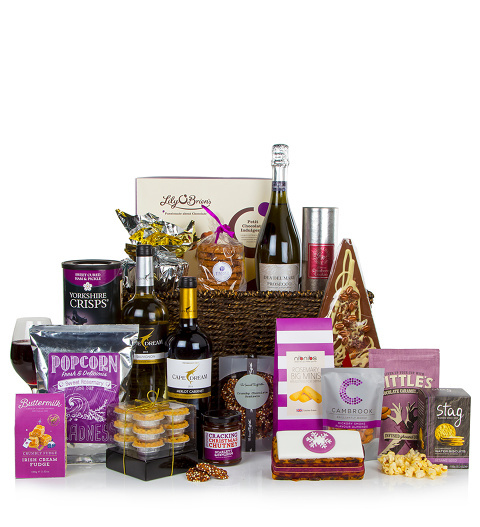 Beautifully presented in a rope storage basket, your recipient will feel truly wowed to receive such a collection of delicious tasting and visually stunning products. From the Irish cream fudge and cranberry cookies to the cracking Christmas chutney, this hamper is simply brimming with a feast of flavours waiting to be enjoyed. This gift is also available in a postal carton.